WEBCO offers all of today’s top A/V technologies, including 4K UHD TV's and Dolby Atmos Speakers. 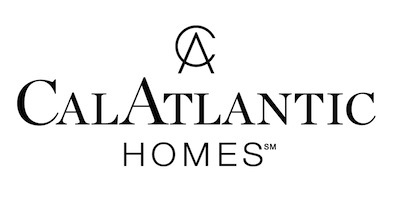 Nine out of Ten times we beat the big box retailers on brands such as Samsung, Sony and Pioneer. 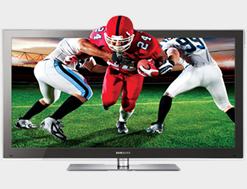 WEBCO offers all of today’s top HDTV styles and brands. Nine out of Ten times we can beat the price of the big box retailers on brands such as Sony, Samsung, Sharp and Pioneer. WEBCO also sells and installs mounts as well as any cabling necessary for the job. 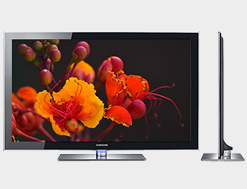 Here is a quick breakdown of the options available when you are ready to purchase a new HDTV. LCD panels are made of two layers of transparent material, which are polarized, and are "glued" together. One of the layers is coated with a special polymer that holds the individual liquid crystals. Current is then passed through individual crystals, which allow the crystals to pass or block light to create images. LCD crystals do not produce their own light, so an external light source, such as florescent bulb is needed for the image created by the LCD to become visible to the viewer. Plasma television technology is based loosely on the fluorescent light bulb. The display itself consists of cells. Within each cell two glass panels are separated by a narrow gap in which neon-xenon gas is injected and sealed in plasma form during the manufacturing process. The gas is electrically charged at specific intervals when the Plasma set is in use. The charged gas then strikes red, green, and blue phosphors, thus creating a television image. Each group of red, green, and blue phosphors is called a pixel (picture element). Better contrast ratio and ability to render deeper blacks. Better color accuracy and saturation. Plasma TVs generate more heat due to the need to light of phosphors to create the images. 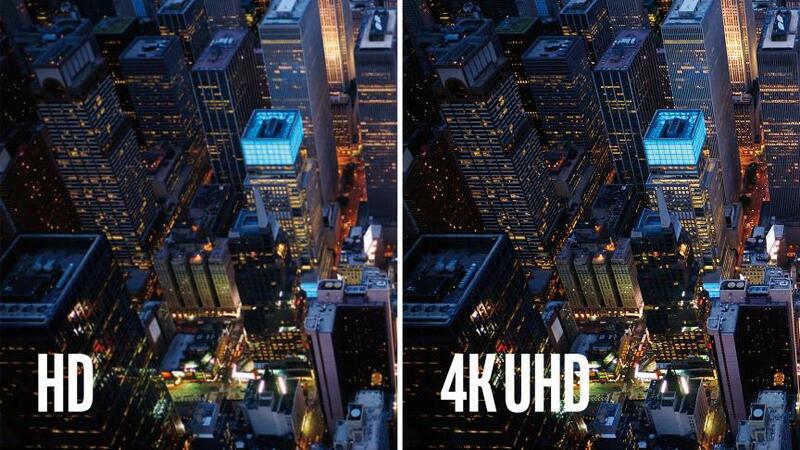 Therefore they are not as energy efficient as LCD or LED options. 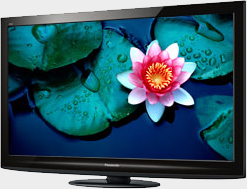 LED TVs are a subset of LCD panels. Rather than use conventional cold cathode florescent lamps (CCFL) to illuminate the LCD pixels. They employ tiny light-emitting diodes. There're two predominant types used by the vendors based on conventional rear (back) and the latest edge lighting. LED televisions offer significant power saving advantages over traditional LCD televisions, with manufacturers listing power consumption figures up to 40 per cent lower. Consumes the least power among all HDTVs with a substantial energy savings of up to 40 percent compared with a conventional lamp-based LCD model. Tip: A study that reports that at least 14 million of the 49 million U.S. households that own an HDTV do not receive high-definition programming.Just because you have an HDTV, you don't magically receive high definition content. With that said, here's what you need to do.If you are subscribed to a cable or satellite system, you should contact your provider and make sure that you have all the equipment that you will need from them to receive HD signals. For example, the company might require you to upgrade to a new set top box and you may also have to pay more for an "HD programming tier.